Extend fashion to your fingertips with customized Minx Nails! Worn by fashion forward celebrities, these salon quality nail coverings add instant glamour to your outfit. Minx nails can be easily applied in-home or at your local Minx salon. 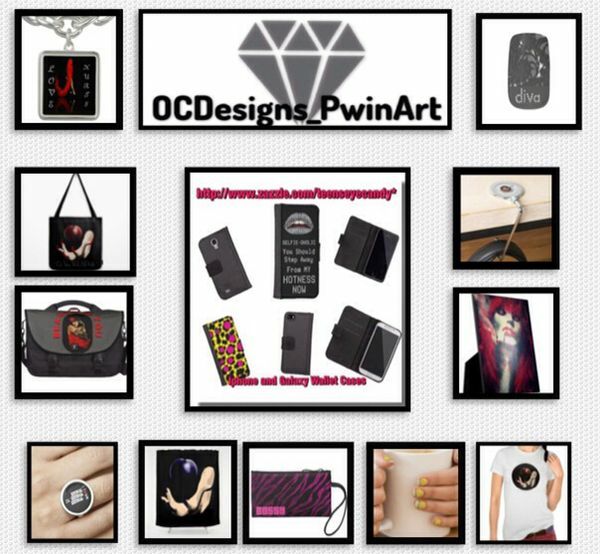 Customize with your designs, texts and photos to match your style and turn your fingers into a fashion statement! Minx Nails are designed for both fingers and toes and can last up to 1 week. In-home application instructions included in the packaging; for professional application, find a Minx salon near you on Minx’s Salon Locator. 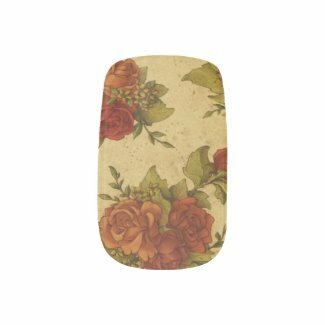 Includes two sheets of Minx nail coverings for a full manicure; package comes with eight nail coverings on each sheet in varying sizes. Note: round portion of nail covering sits at the base of your nail. Customize different designs on each sheet! Design on largest covering of each sheet is applied to the remainder of the sheet. Please keep in mind varying nails sizes during design and customization process. This entry was posted in Art, Nails, Products, shopping,fashion, Vintage and tagged fashion accessories, Minx Nails, nail stickers, nails, vintage, Vintage flowers.